Vikings and Jets. 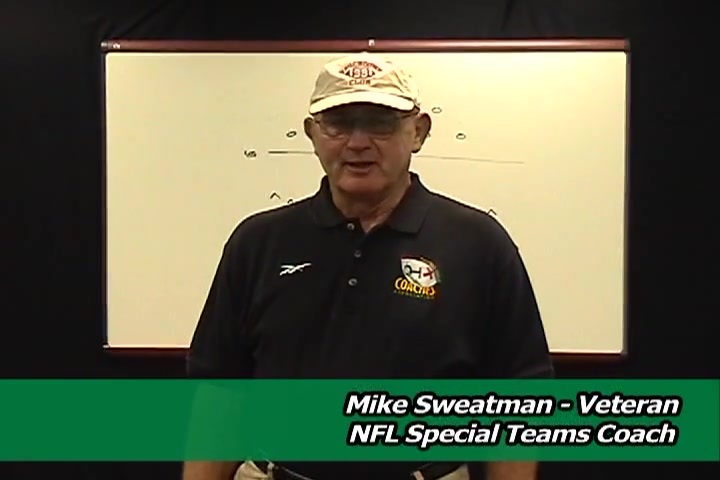 In this DVD, Coach Sweatman describes a series of special teams non-contact drills that can be practiced at every level. 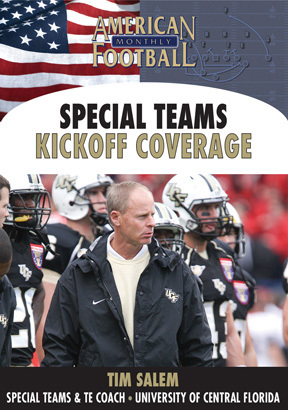 � A philosophy that everyone � coaches and players � should be a part of special teams. � Kickoff team drills for understanding the restraining line. � Proper alignment for the kickoff team. 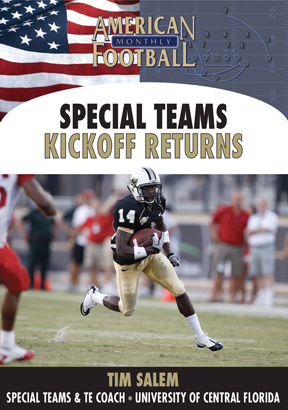 � Kickoff team coming to balance drill. 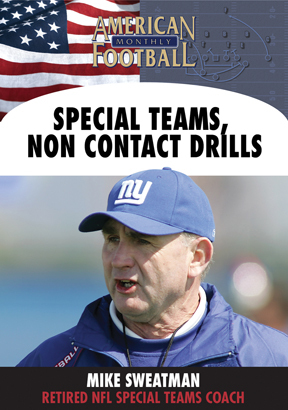 � Kickoff team coverage lane drill. 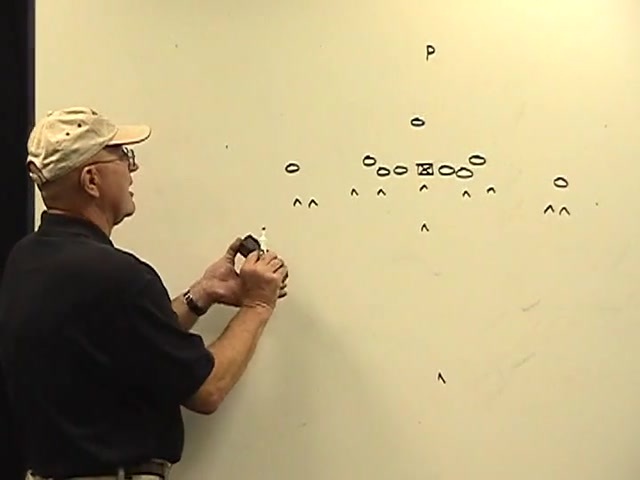 � Kickoff coverage pursuit angle drill. � Ball awareness and fumble recovery drills. 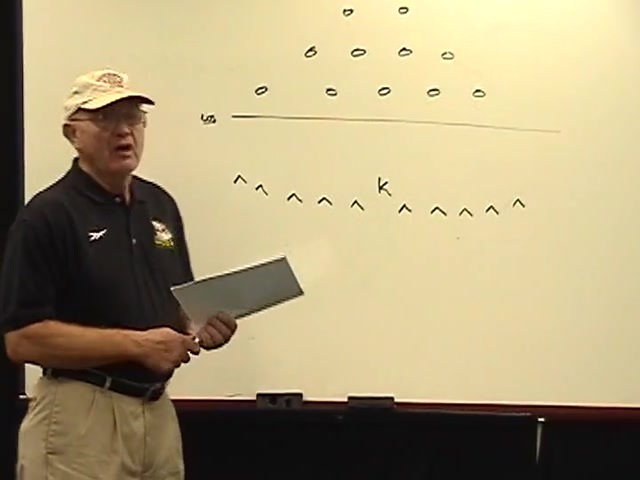 � Cross-field coverage drills for both kickoffs and punts. 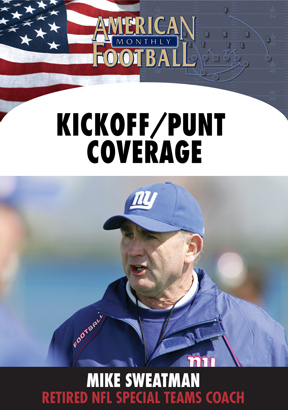 � Half-line drills for specific kickoff and punt coverages. 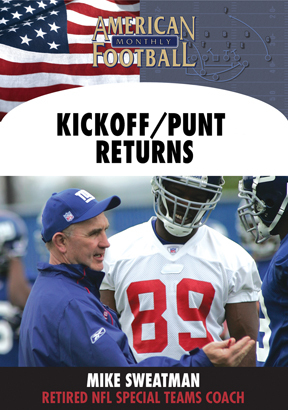 � Kickoff return drills including proper blocking technique and hand placement. � Avoiding IBAW � an illegal block above the waist. � Punt team drills against the air. 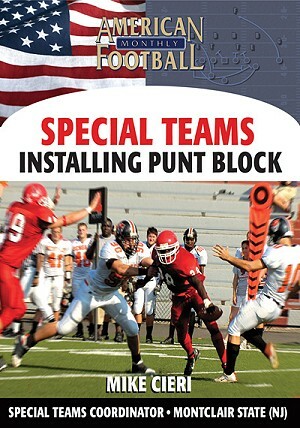 � Situational punt drills from different areas of the field. 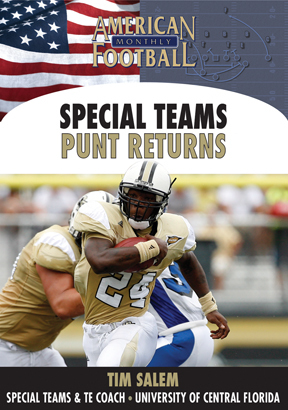 � Drills for the punt return unit. 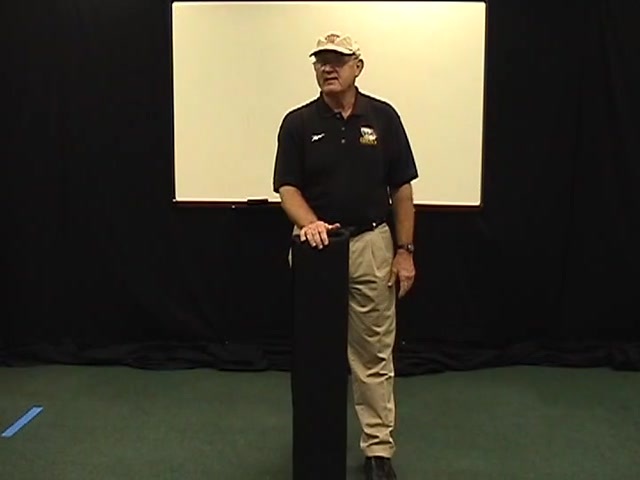 � Field goal protection drills. � Field goal block team drills. � The importance of intensity in practice. 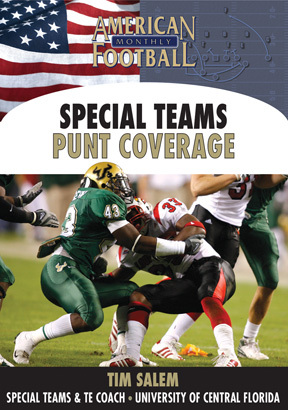 � Rehearsing all special team phases � punt and kickoff returns, punt and kickoff coverage, extra point and field goal attempts, and the field goal block unit � before each game.